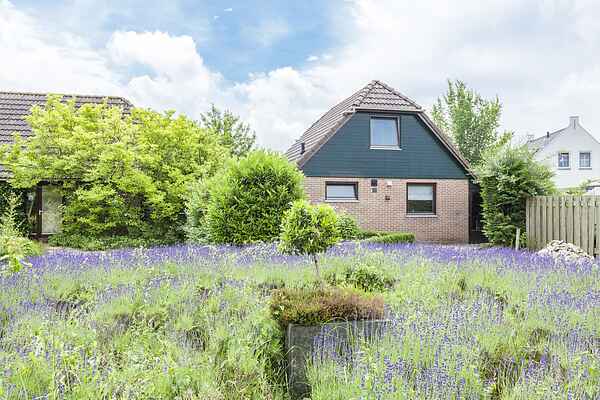 This cosy holiday home for 4 people is located in a small holiday park within walking distance of the Veerse lake. The beach of Vlissingen and the historic city of Middelburg can be reached within 20 minutes by car. Through the hall you reach the cosy living room with an open kitchen. Downstairs is the bathroom that has recently been completely renovated. On the first floor there are 2 two-person bedrooms. The holiday home has a nice back garden where you can enjoy your privacy. Within walking distance of the holiday home you will find a restaurant with a lovely outdoor terrace and conservatory. While enjoying a snack and a drink you can enjoy the beautiful view over the water of the Veerse Meer.